uPVC, or unplasticised polyvinyl chloride, is often used for window frames, guttering and soffits and fascias. Since it’s a hardwearing and cheap material, lots of homeowners are choosing it for their soffits and fascias. But like any material, there are drawbacks as well as benefits to using it. 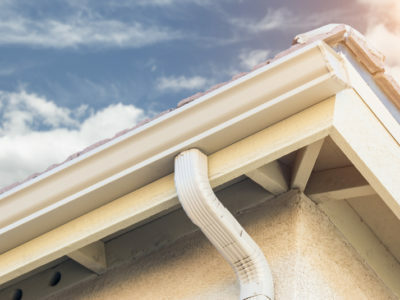 We’ve put together a handy guide so you can compare the pros and cons of installing uPVC guttering and see if it’s the best option for you. uPVC soffits and fascias are almost maintenance free once you’ve installed them. You might need to give them a clean every now and again if you’ve had particularly heavy rainfall. Unlike wood, they won’t need treating and staining every few years. Unlike other options, uPVC soffits and fascias are relatively inexpensive. Wood fixtures could cost you double what they cost. 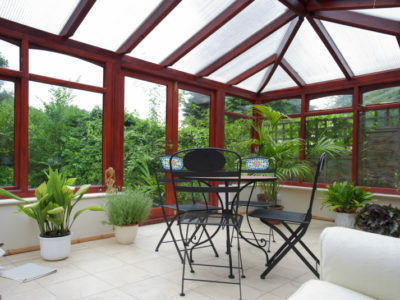 The nature of uPVC means that it’s durable. Once your contractor has installed them, you won’t need to replace your soffits and fascias for many years. They won’t rot over the years and they won’t split or swell in the same way that wood might. One of the benefits of uPVC soffits and fascias is that you don’t have to have them in the standard white colour. Other popular colours are brown and woodgrain effect, which is useful if you have a period home. Over time, uPVC soffits and fascias can fade and discolour. If you have white soffits and fascias, you may notice that they go yellow after a few years due to the sun’s UV rays. This can make them look dirty, but there isn’t much you can do to get the bright white colour back. Another thing that the sun’s rays do to uPVC soffits and fascias is make them brittle as time goes on. This can mean that they easily break if you rest a ladder up against them to unblock yours gutters or try to get on your roof. 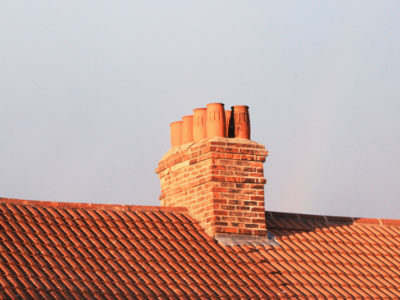 Although it’s possible to get wood effect uPVC soffits and fascias, some properties in conservation areas may not be able to have uPVC roofline fixtures. To keep in line with the period that the property was built in, you may have to get real wood soffits and fascias which cost considerably more than uPVC. So although uPVC is a great material for soffits and fascias, there are drawbacks that you need to consider before making your final decision. 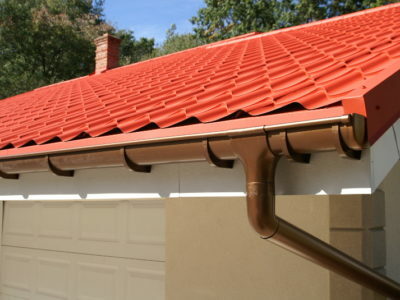 Get a range of quotes from reputable roofline experts to find out which material is best for you.